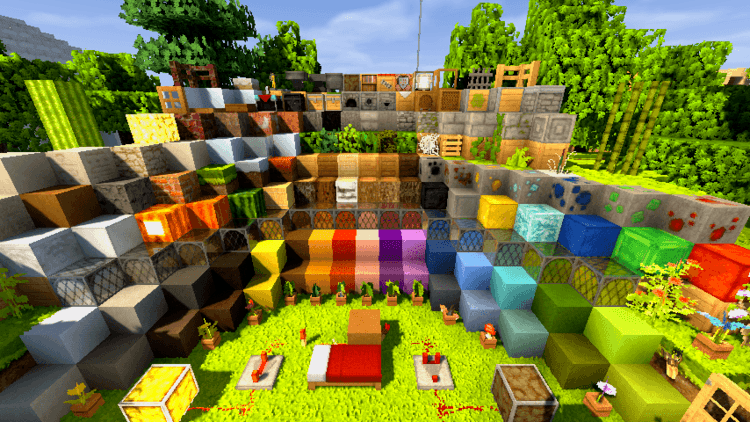 Will Pack 1.11.2/1.10.2 is a resource pack designed by William Male. 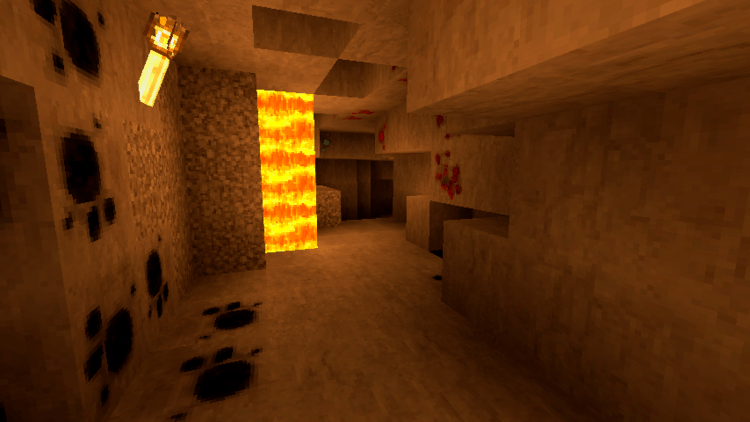 This pack includes new textures for blocks. In an example, when building a book shelf in the original game, you can get only one style. But in Will Pack resource pack you can get three different styles for your shelf. in short, Will Pack enhances and diverse your experience. For gamers that like rich color scheme, they would fall in love at first sight with Will Pack, as the mod features a bright color theme. It may not look natural, but very exciting. 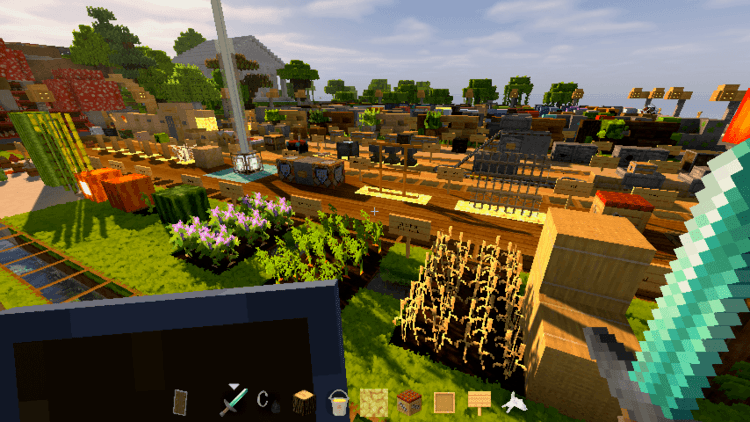 Many players may not be pleased with the cartoonist interface of Will pack, but you can install additional shaders and mods to make it look more realistic. 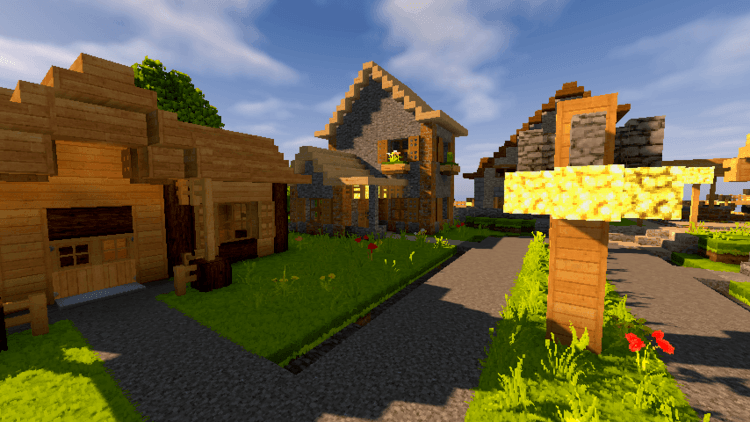 With 450,000 downloads, Will pack is one of the most popular mods in the market. 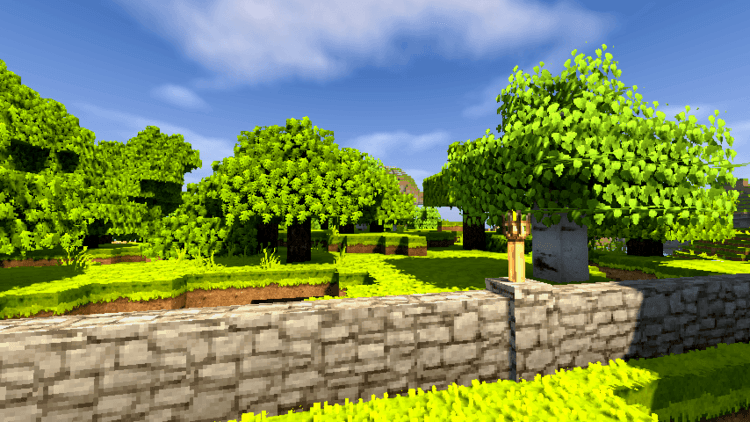 Despite changing many aspects of Minecraft graphics, Will pack has a resolution of just 32x; anyone can experience the mod with ease.